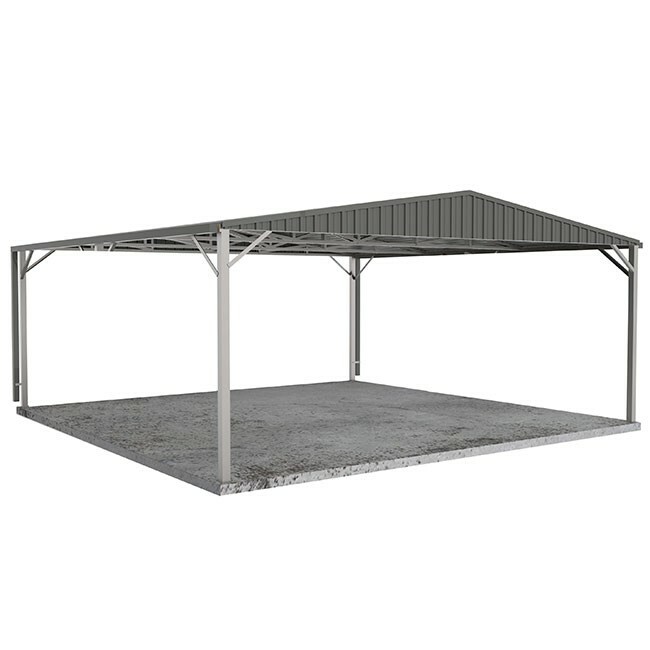 Maximum strength, stability and durability are only a few of the benefits of the Colorbond Double Carport with Gable Roof. 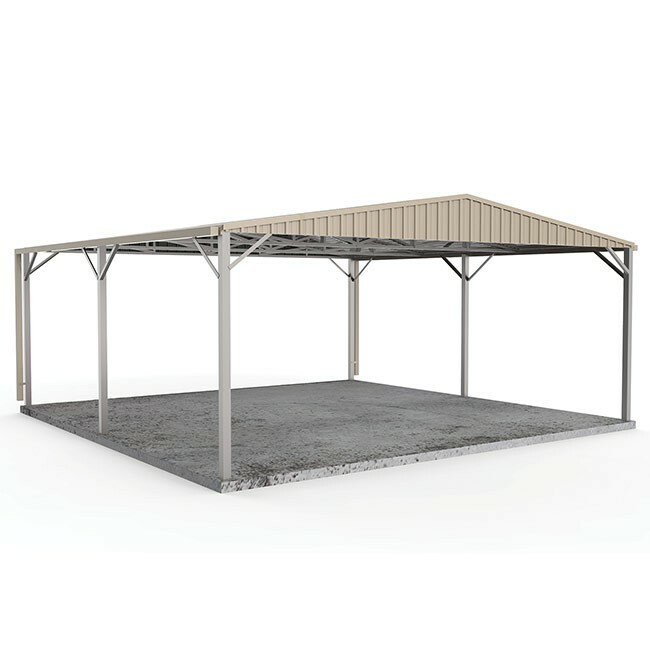 The Double Carport with Gable Roof is one of our best sellers, and for good reason. 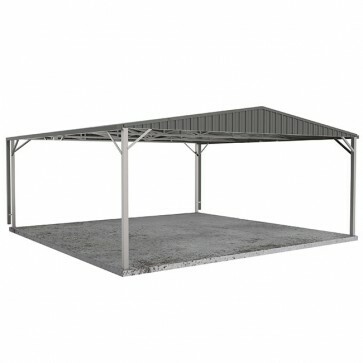 Boasting a solid steel construction, its triple web trusses mean this carport has maximum strength, stability and durability when you need it most. These can be used as a carport, an area for your boat, outside workshop or entertainment area. 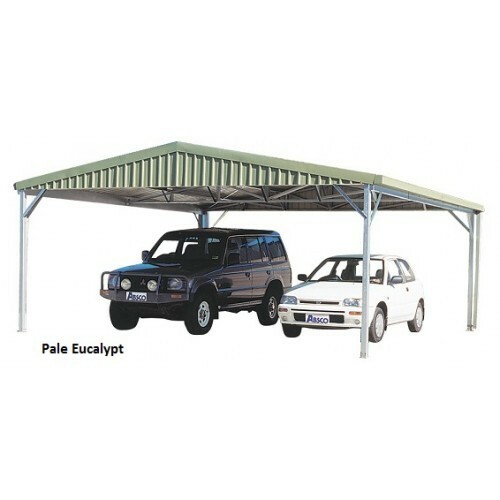 Note: The carport is manufactured to order, and as a result will take up to two weeks for manufacturing. 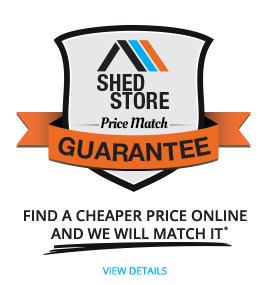 Purchase one of the Double Carports with Gable Roof today for your family home or work area.